"You also, like living stones, are being built into a spiritual house to be a holy priesthood, offering spiritual sacrifices acceptable to God through Jesus Christ." 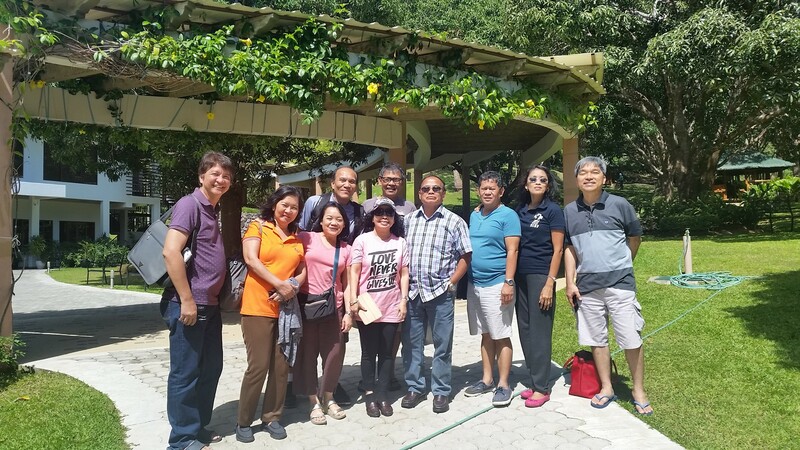 From its humble beginnings as a campus ministry in the 70’s, otherwise known as the Jesus People Movement, Christ, the Living Stone Fellowship blossomed into a nationwide ministry with more than 100 daughter churches throughout the Philippine archipelago. And in recent years, it initiated significant efforts to reach out several parts of Asia and North America. Hence, for the more than two decades since it became a formal church organization, CLSF had not only experienced tremendous church and ministerial growth but also found its right place in the Body of Christ. And as the country is facing the most challenging period of its entire existence, CLSF, through its newly-commissioned Justice, Faith, and Mercy ministries, is more than ready to stand in the gap. To bring Individuals, communities and nations to the saving knowledge of the Lord Jesus Christ through gospel proclamation, bringing the believers to intimacy with God through a lifestyle of worship and prayer and equipping them for ministry work through effective and dynamic discipleship and leadership training.